The subject of online voting in Canadian elections is a contentious topic with a polarized debate between advocates who highlight the participatory benefits offered by online voting and skeptics who are concerned with the security risks posed by the adoption of online voting software. This debate was on full display at a recently-held Online Voting Roundtable at the University of Ottawa. The roundtable brought together experts from around the world to discuss issues related to online voting in an effort to generate insight to help guide electoral reform policy. One of the highlights of the roundtable was a special Indigenous panel on online voting. This panel featured a number of our project’s community partners including representatives from Nipissing First Nation, Whitefish River First Nation, Huu-ay-aht First Nations, and the Mohawk Council of Akwesasne. Also participating in the panel were NDP MP for Timmins-James Bay, Charlie Angus and MP for Labrador and Parliamentary Secretary to the Minister of Indigenous and Northern Affairs Canada, Yvonne Jones. 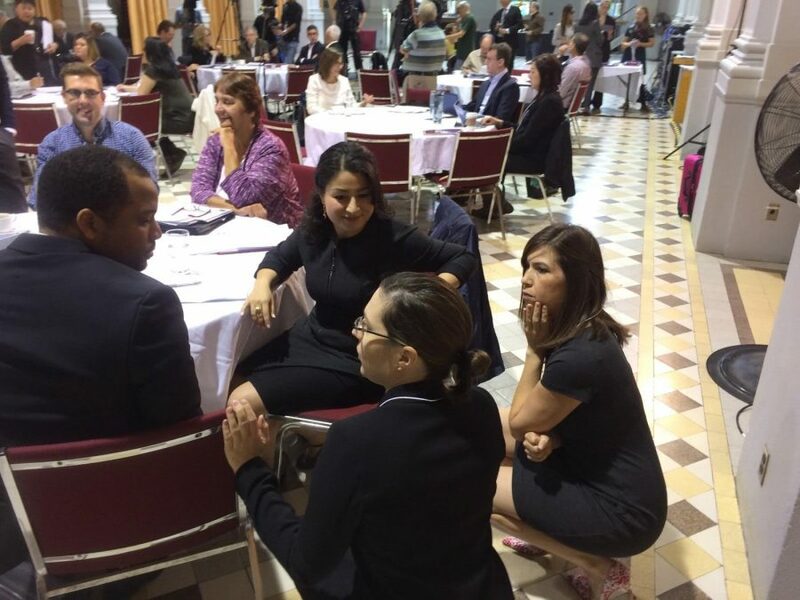 The Indigenous panel provided an opportunity for our partners to discuss some of the findings we’ve noted over the course of our project. The panelist discussed a number of topics and issues related to their experiences with online voting. A recurring theme amongst the panelists was the link between online voting and enhanced electoral engagement and voter accessibility in First Nations communities. Reflecting on their experiences using online voting, Dwayne Nashkawa, CEO of Nipissing First Nation commented “we looked at online voting to make the voting process easier and to create more points of accessibility for our members.” Other panelists made similar comments, pointing to the instrumental value of online voting in contributing to the creation of a more inclusive and participatory citizenship amongst their communities. Many panelists also drew direct connections between their use of online voting and broader patterns of digital technology use by Indigenous peoples. Chief Shining Turtle from Whitefish River First Nation linked his community’s deployment of online voting directly with the Idle No More movement and the proliferation of digital communication and technology that it engendered. MP Charlie Angus echoed this sentiment, discussing the role that Facebook and other social media websites have served in sharing information amongst Indigenous residents whom he represents. 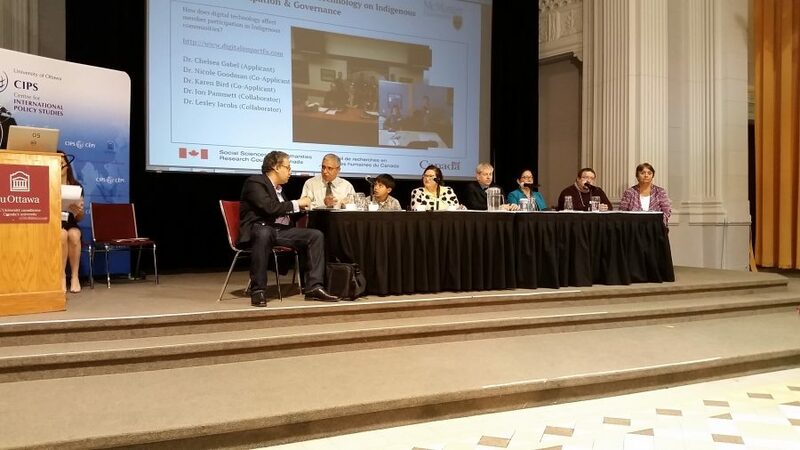 Overall, the roundtable highlighted many important trends with regard to digital technology in Indigenous communities. 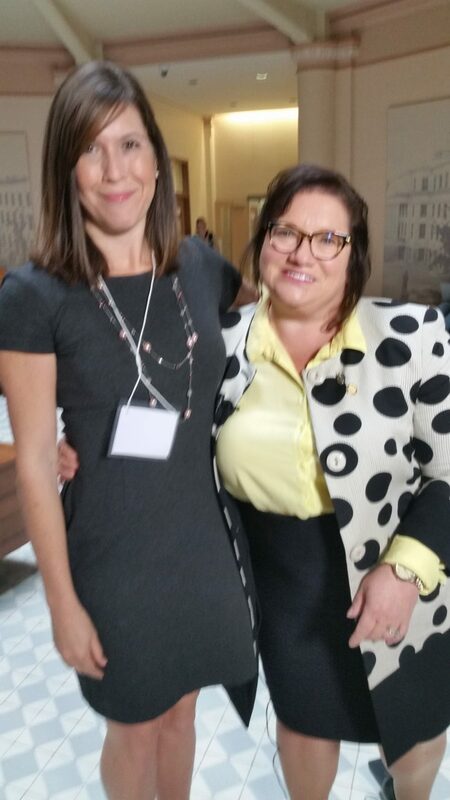 It was also important that this event took place in the epicentre of Canadian politics in the presence of elected MPs and other policy-makers. The discussion offered by the panel on Indigenous experiences is an important step in the ongoing conversation around the implementation of online voting in Canada, in particular how online voting can become a tool of empowerment for traditionally marginalized and disenfranchised groups.